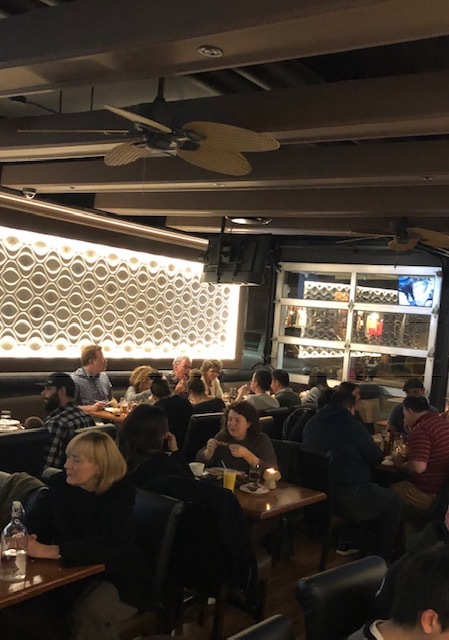 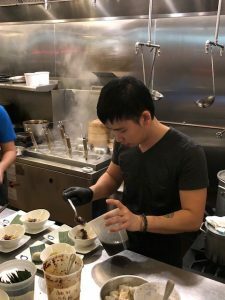 We held our first ever Dumpling Fest around Vancouver on November 7th, the evening tasting tour provided guests a chance to try many different types of dumplings from a select number of different cultures including Taiwanese, Russian, Italian, Cantonese and Indian. We kicked off the event at Prado Cafe on Fraser where everyone registered before heading off on their self-guided tasting adventure. 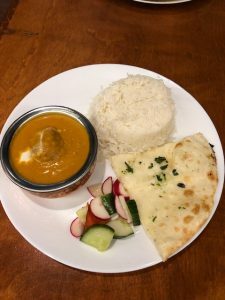 At Bombay Kitchen and Bar on Commercial drive they served their delicious Indian Malai Kofta filled with mixed vegetable sand paneer dumplings in a light tomato and cream sauce and they also served the dumpling with rice, naan and a salad. 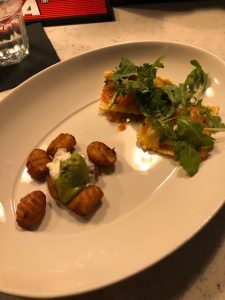 At Mangia Cucina, they served a couple of their Italian dumplings dishes creating a wow on the plate with the delicious Lobster Ravioli – with garlic, chilli, white wine & fresh tomatoes sauce, topped with arugula and Fried Gnocchi – with ricotta mousse & pistachio pesto. At Hey Dumplings! 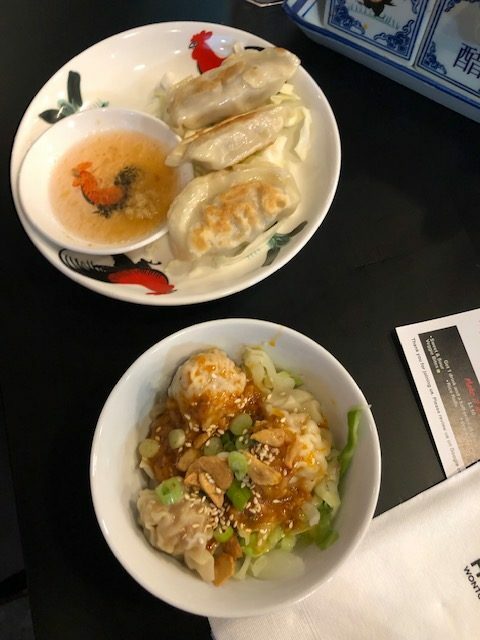 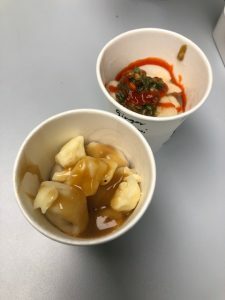 Chef Heather served up her Russian style dumplings featuring the tasty Poutine dumplings with vegan gravy and cheese curds; and the Spicy Ginger and Scallion dumplings in a ginger scallion sauce and siracha drizzle. 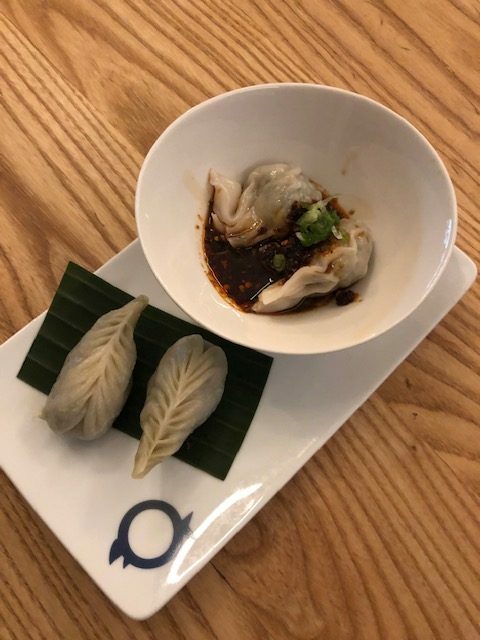 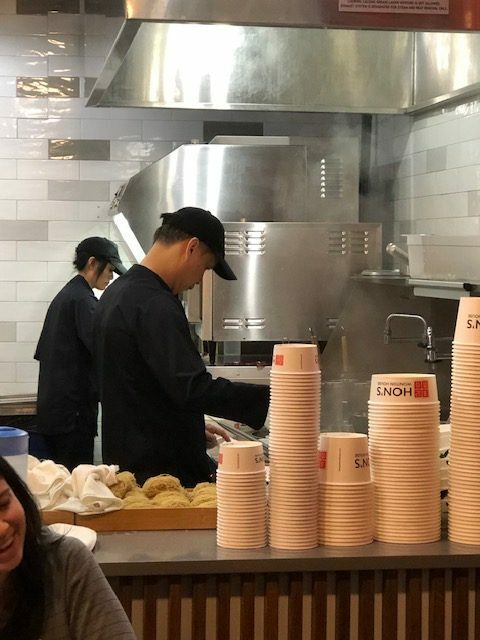 At Hon’s Wonton House, they served a couple of their tasty Cantonese dumplings featuring the pork filled Potstickers and Wonton dumplings. 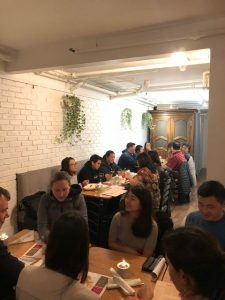 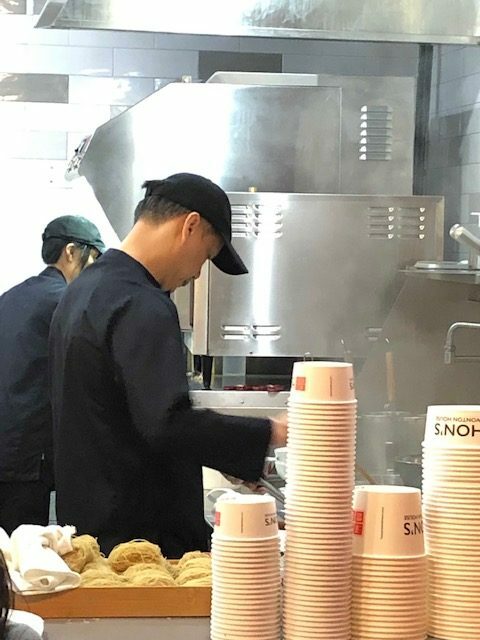 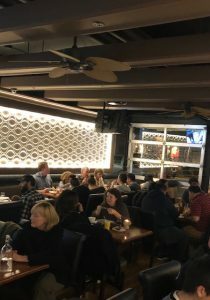 It was a fun night for everyone to visit the participating restaurants and eat some unique and tasty dumplings.